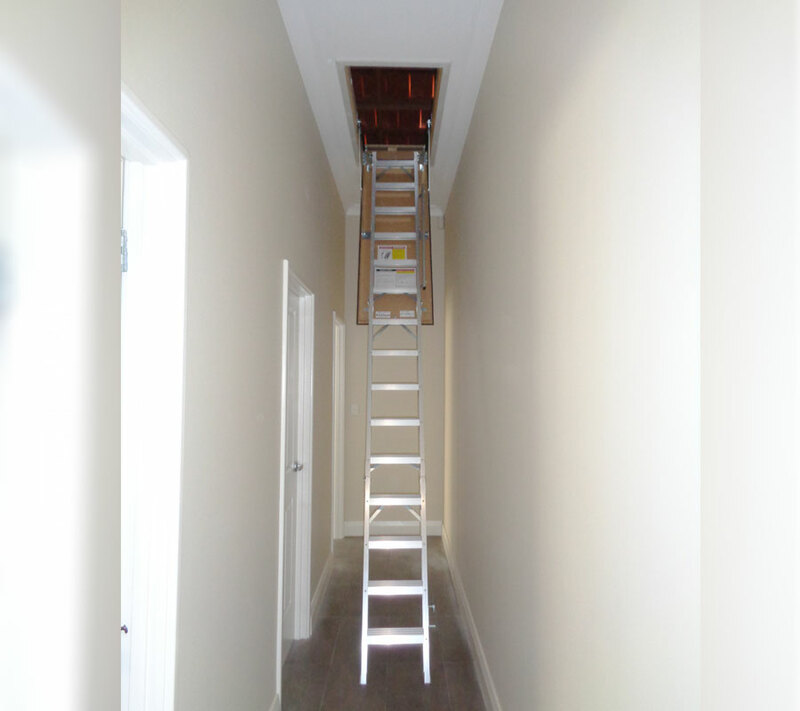 Loft conversions can transform an empty attic or loft space into a functional room which provides numerous benefits for homeowners. 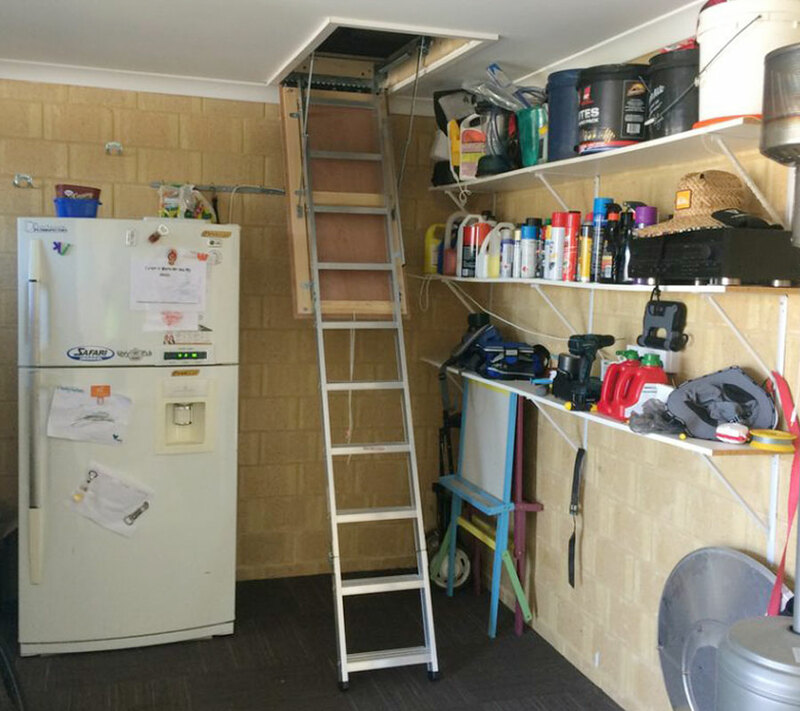 Almost all houses can take advantage of this extension with some basic planning. 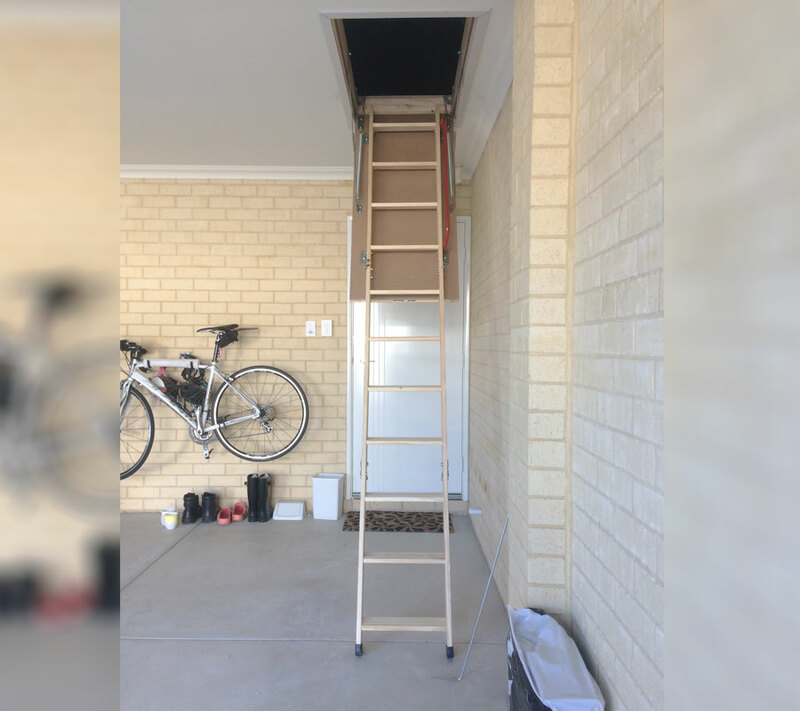 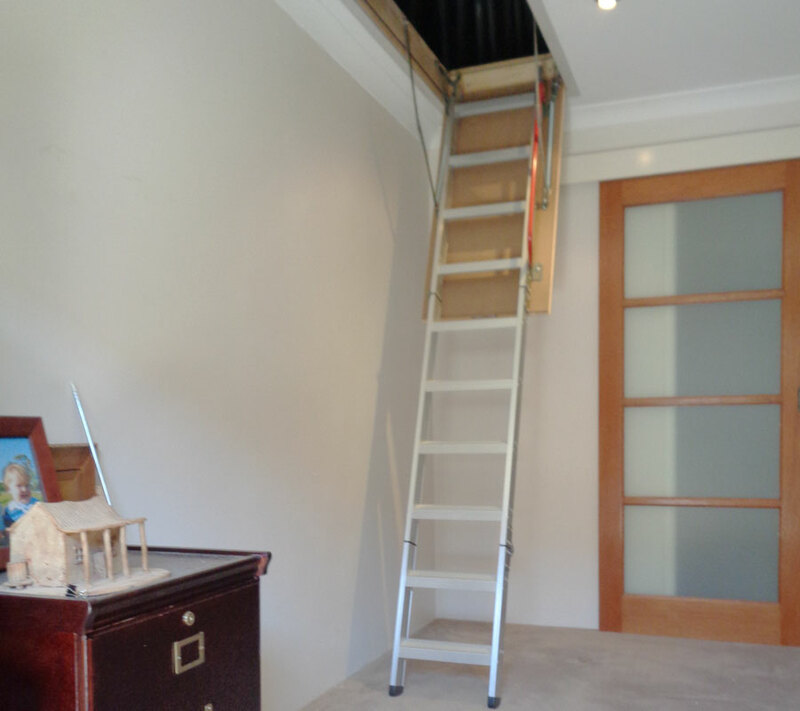 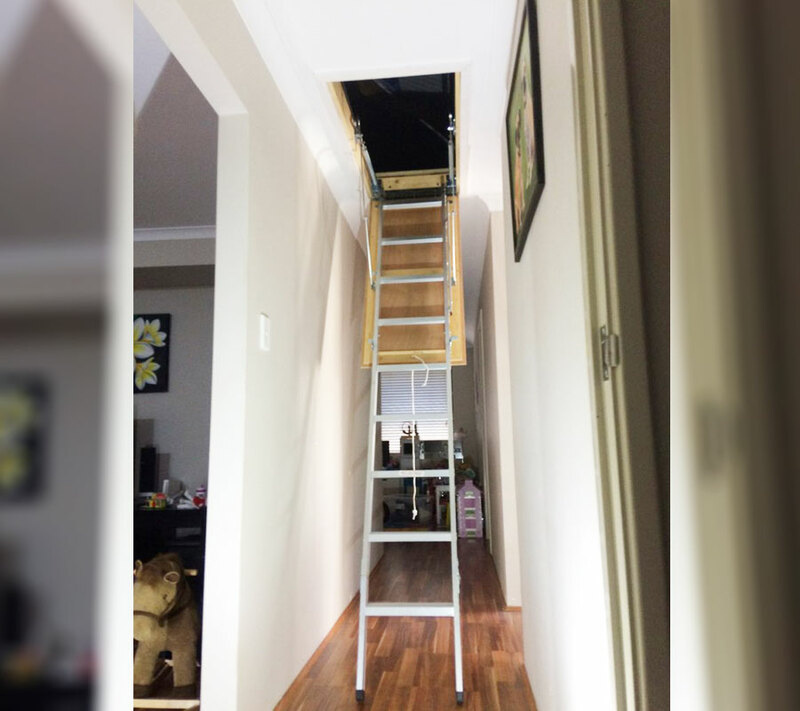 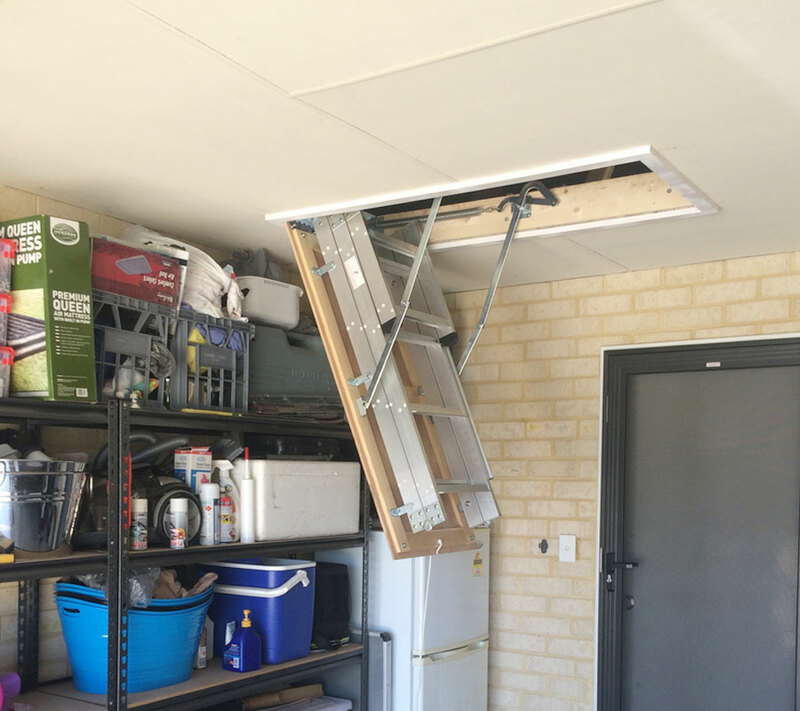 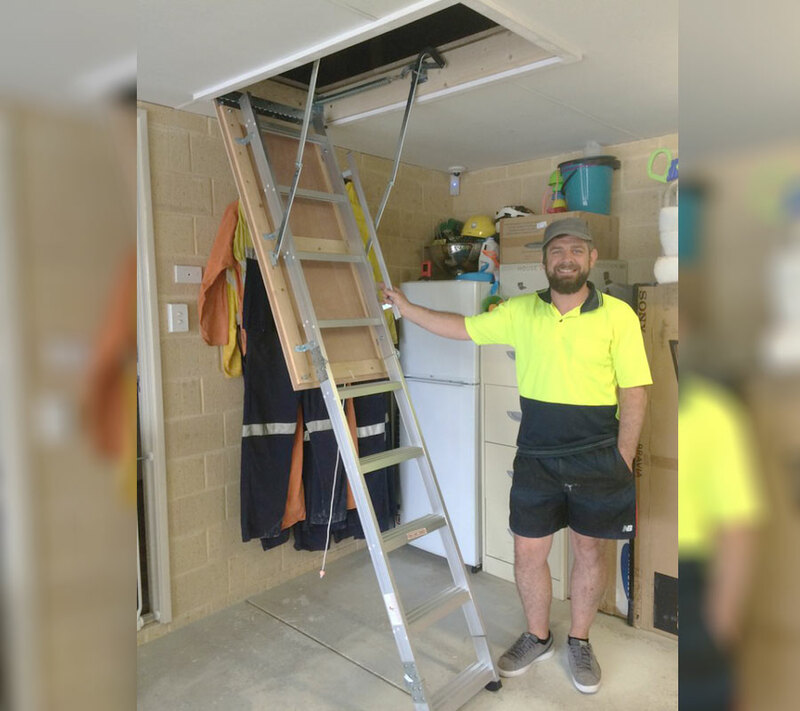 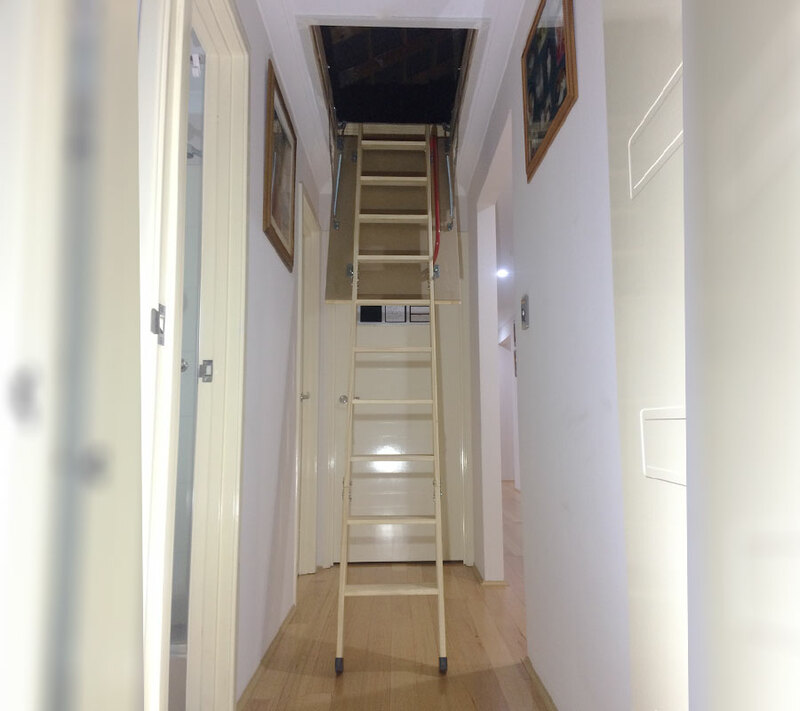 There are many suppliers of attic ladders in Perth and its surrounding suburbs, but Macs Attics will simply take care of everything for you; from measuring your roof space, determining the best access point, to providing and installing the attic ladder that suits your needs. 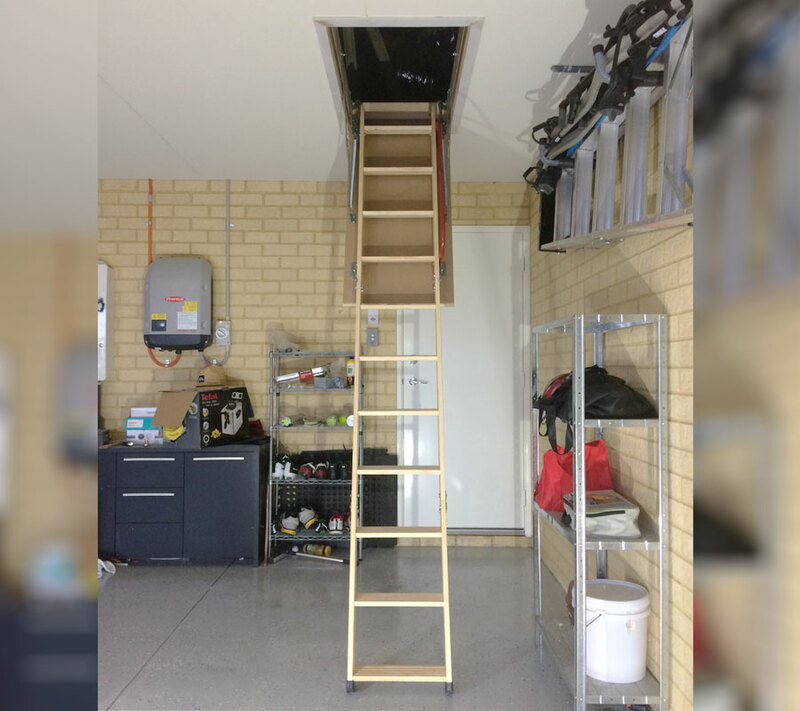 Our prices start from $675 and for a supplementary fee, we will install attic flooring, dust proofing or any attic ventilation required.